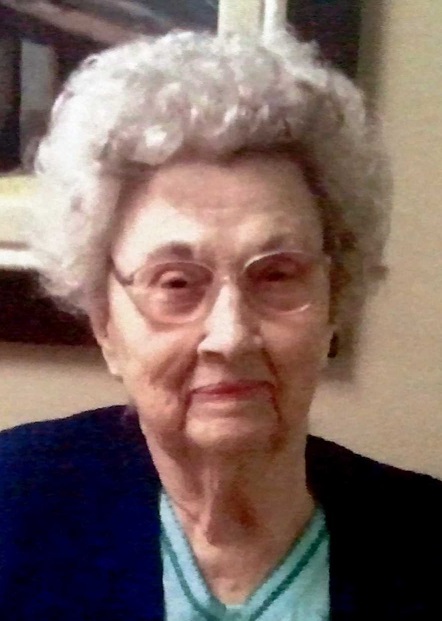 Thelma Goff, age 89, of Somerset, passed from this life on Wednesday, September 14, 2016, at the Northpoint Healthcare Center, in Lexington. Thelma was born in Somerset, on September 30, 1926, daughter of the late A.K. and Elsie Heath Goff. She was of the Baptist faith. She is survived by her sons, Bobby Goff, James (and wife, Maggie) Goff and Harry A. Goff; her daughters, Pearl Beshears and Mary Goff Vandivor; her brother, John (and wife, Evelyn) Goff; and her grandchildren, Randy Goff, Tammy Goff, Scotty Goff, Herschel Goff, Marty Goff, Ricky McMullen, Danny McMullen and Belinda Hauber. Preceding Thelma in death are her parents; her brothers, Herschel Goff, Ben Goff, Cecil Goff, Oscar Goff, Robert Goff and Bill Goff; her sisters, Lona Rhoades and Rebecca Goff; and her grandson, Rodney Goff. Visitation will be Friday, September 16, 2016, at 12 noon, in Southern Oaks Funeral Home Chapel. Funeral Services will follow the visitation at 1:00 p.m., in the funeral home chapel, with Bro. Eric Barnes officiating. Burial will be in Goff Cemetery.  Southern Oaks Funeral Home is in charge of arrangements. To the Goff family. May you find comfort in this verse during this your time of sorrow knowing others care. At Isaiah 25: 8 and it reads, “He will swallow up death forever, And the Sovereign Lord will wipe away the tears from all faces. The reproach of his people he will take away from all the earth, For Jehovah himself has spoken it.” This gave our family comfort and hope.